My custom session fee is £150, payable when booking your photography session. Telephone or in person consultation* prior to your session, to discuss and customise your photography experience. Approximately 4 hrs of my time and talent, photographing in the comfort of your own home, with all necessary equipment provided. My time selecting and preparing your beautiful images, editing and processing them to fine works of art. Loading your private on line gallery or in home consultation,* guiding you through your options. 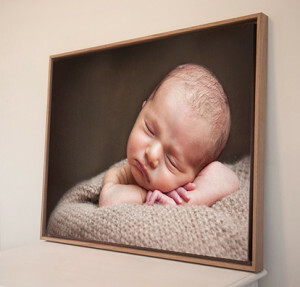 I have personally selected a range of beautiful albums, frames and canvases to display your images. 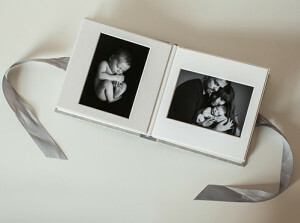 Digital file packages all come with a selected well crafted product of your choice to display your precious memories. 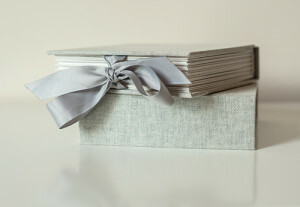 Packages start at £365 which includes 4 of your favourite image files presented on a branded USB stick along with a 6×6 linen matted album displaying your favourite 10 images. A beautiful keep sake. As a guide, most clients invest between £550 – £1200 on their photography session. For full details on pricing and packages, please contact me for a welcome pack.